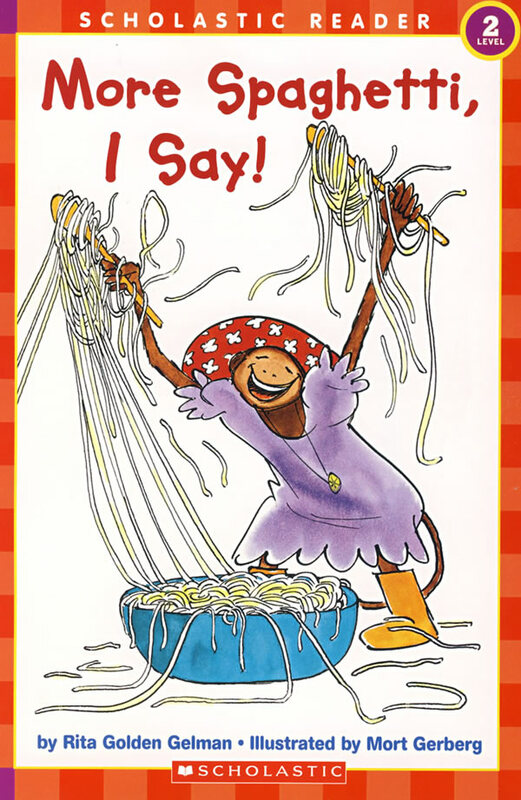 书籍简介: This predictable, rhyming text introduces young readers to the vivacious monkey, Rosaflor, who prefers eating spaghetti to doing anything else. Este libro les presenta a los jovenes lectores a Rosaflor, una monita muy divertida que prefiere comer espaguetti a cualquier otra cosa. --This text refers to the Paperback edition. Minnie the monkey is too busy eating spaghetti--all day, in all ways--to play with her friend Freddie.